Featuring a multi-truck service fleet and experienced movers, Attuned Moving is one of Southwestern Ontario’s most-trusted piano movers. Capable of dismantling and reassembly services, we understand that your piano is of great value to you and we do our best to handle it with tremendous care. Whether you have a piano, hot tub or other heavy furniture, you can expect us to move all of your belongings with our gentle expertise. 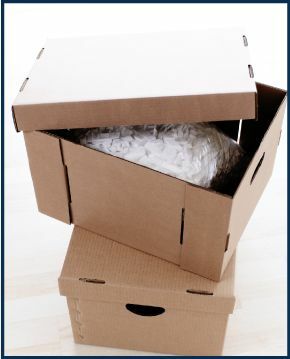 We offer our moving services both locally and long-distance at competitive rates. To request a free estimate or to schedule a moving consultation with one of our experts, please contact us today!